properties allow for graphics to be vertically displayed without fraying. This media is compatible with (eco) solvent, latex and UV printers. SilkScape is an ideal choice when combined with any of our retractable banner stands. SilkScape is an 8 mil (200μ) blockout banner media made of multi-layer white PP film. 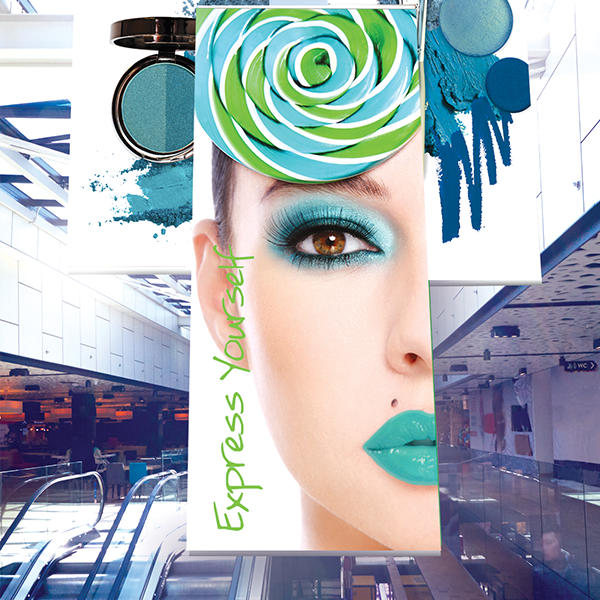 SilkScape™ is also tear-resistant and has 99%+ opacity.